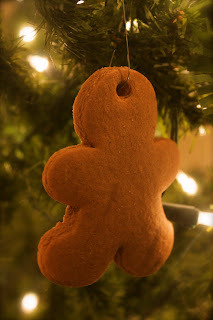 Gingerbread originated in Europe many many years ago. It came in many different varieties - crispy, chewy, spicy, sweet, flat and fluffy. It was known as a delicacy and only the finest professionals made it. Throughout the years the value and purpose of gingerbread has changed and in America it has evolved into a Christmas tradition. Today we are most familiar with gingerbread during Christmas time because of the gingerbread man and gingerbread houses. Click here for a Gingerbread man coloring page.